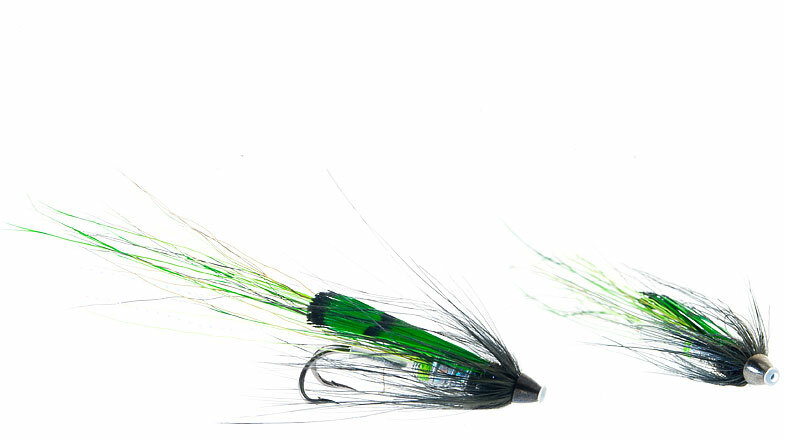 Midgar Bristle Shrimp, Ellila, has colors of less contrast, and has a micture of light chartreuse, silver and grey. 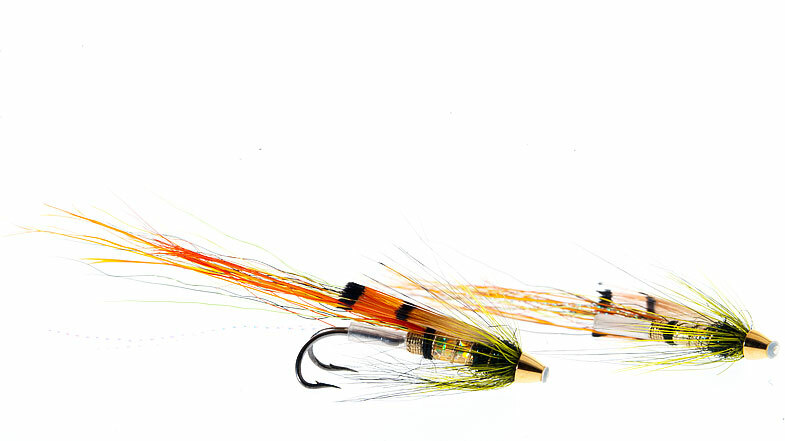 The Ellila has been very good in clear and lightly colored rivers, and in particual during morning time and during the day in overcast, rainy days. 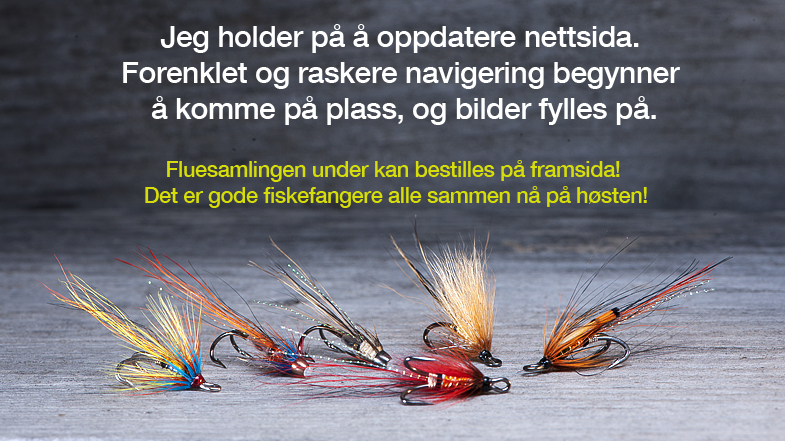 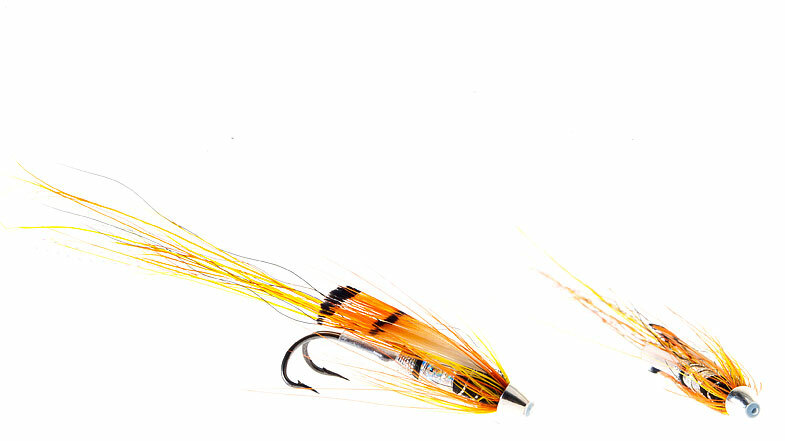 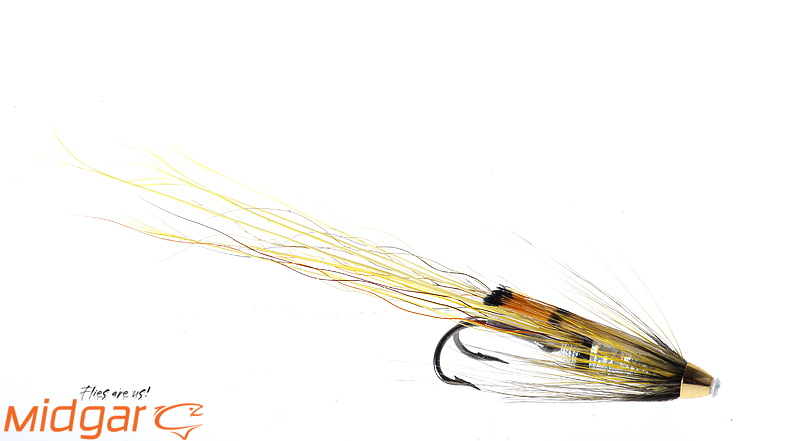 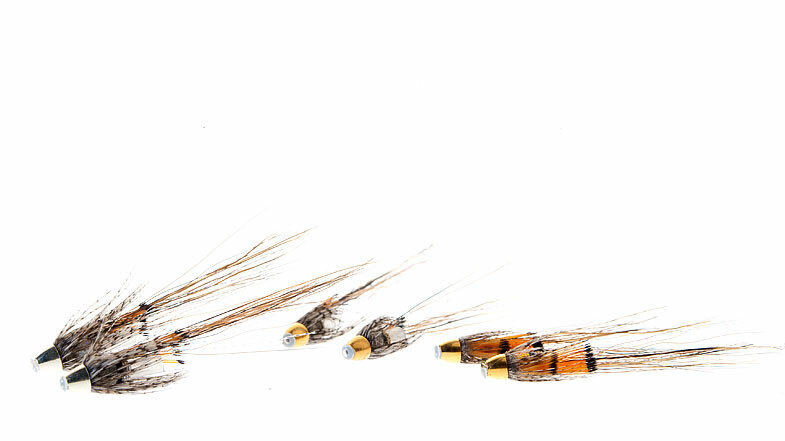 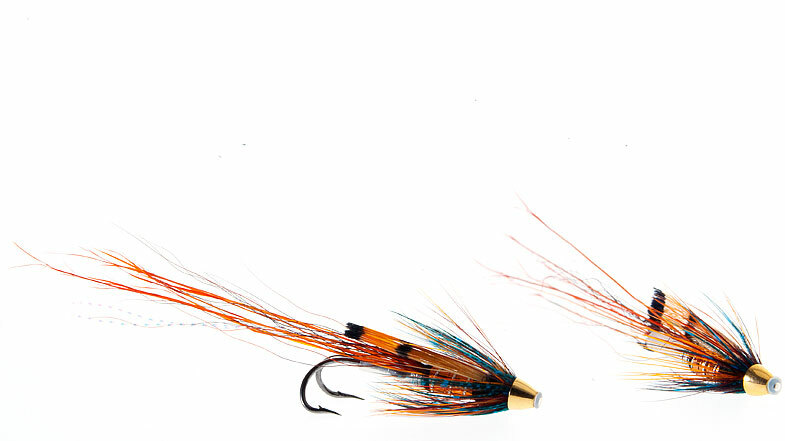 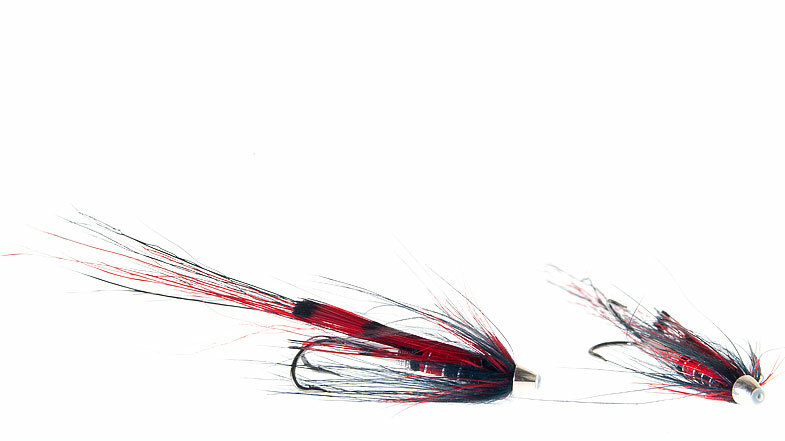 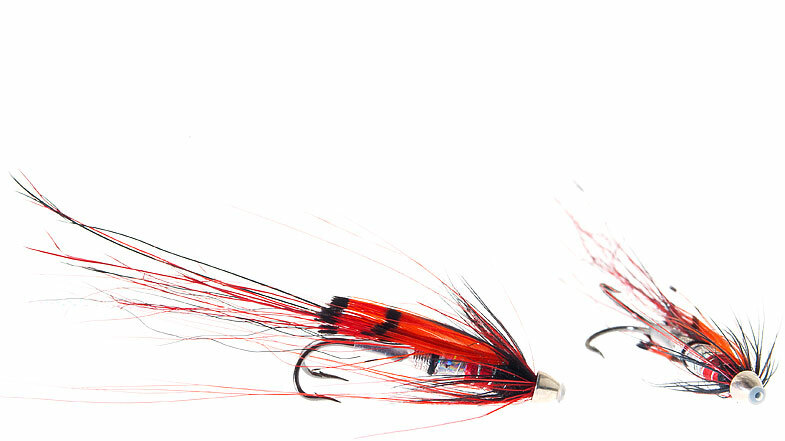 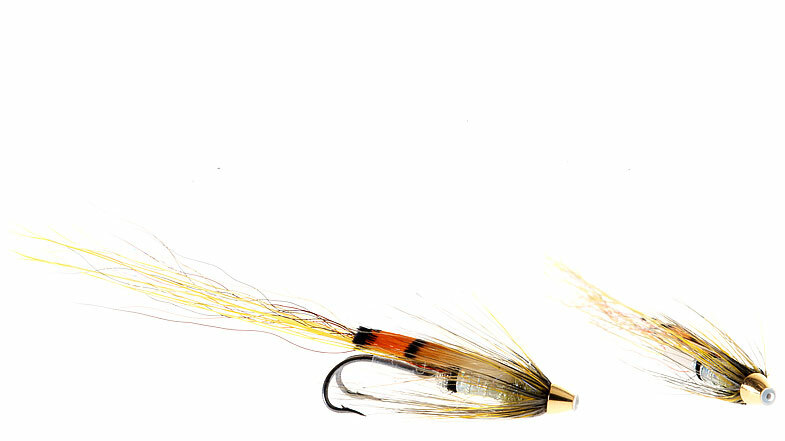 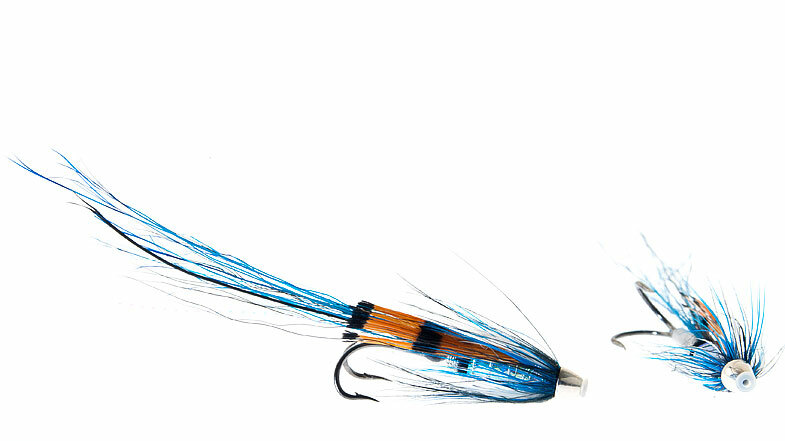 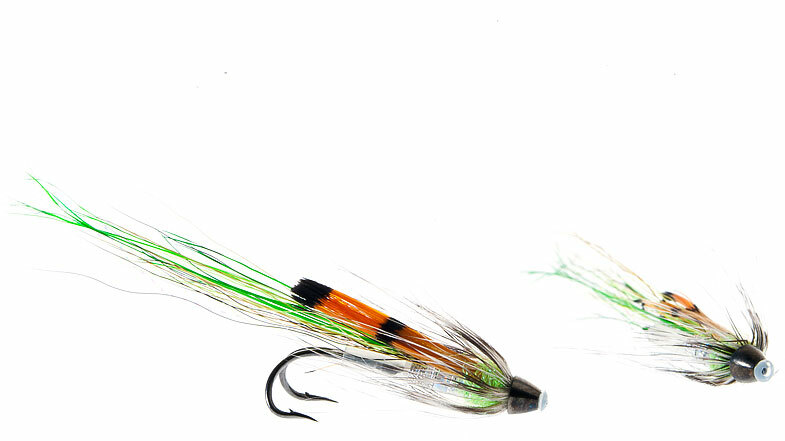 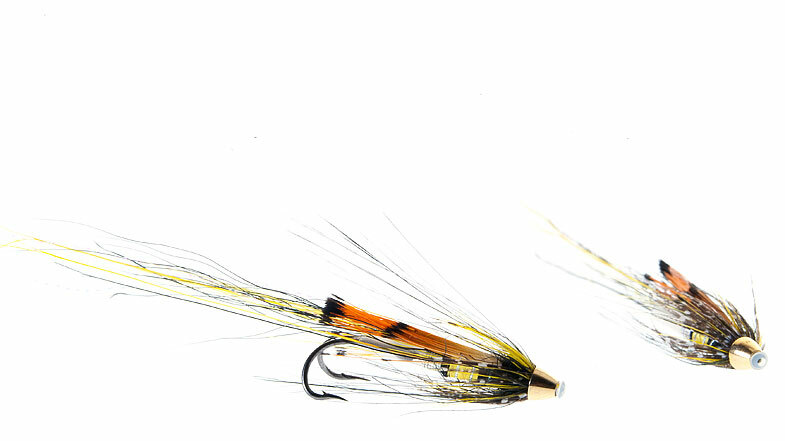 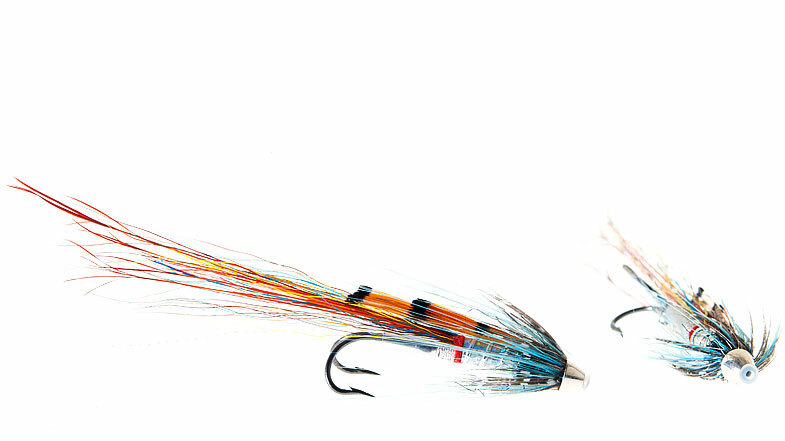 We recommend this fly early part of the season. 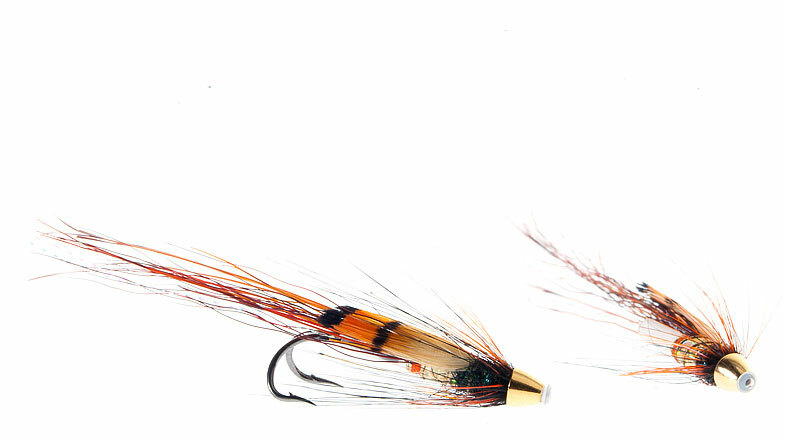 Delivered in size 25, 33, 43, 53, 65 and 80 mm.